Open for skills-based training and development, this Exeter presentation training location boasts a full suite of audio-visual support tools, wireless LAN internet access and comfortable training premises in the heart of the Exeter business park. 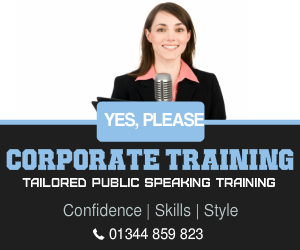 With plenty of parking and ready access to the M5 motorway the presentation training location is ideally located for local and regional organisations. 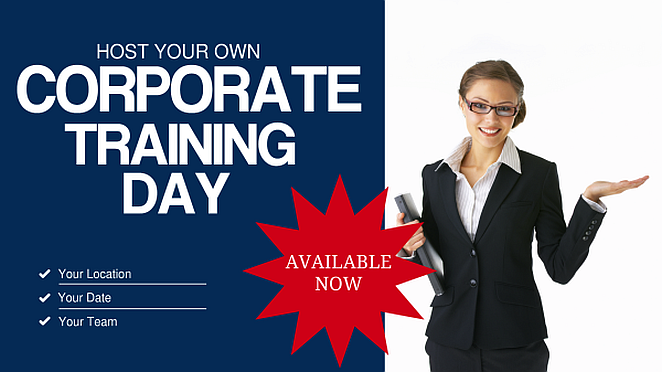 This training location extends the range of presentation training opportunities in the South West.